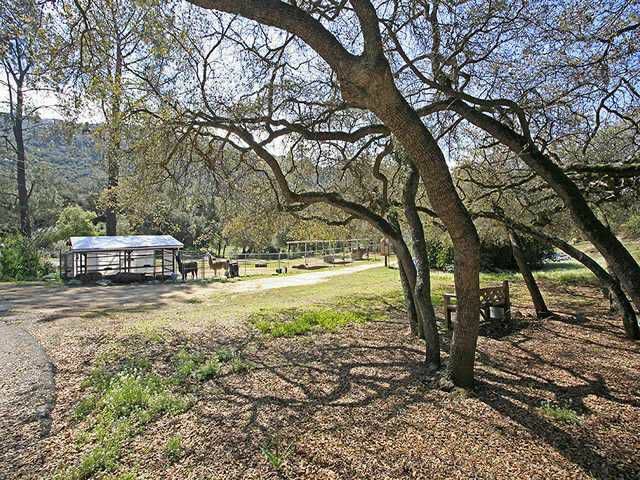 This 18 acre parcel is one of the most beautiful pieces of land in North San Diego County. The property is located in 'Eden Valley', a pristine oak studded, private and gated area. The land is mostly useable, and is suitable for horses. Zoning is animal designator 'W'. See Supplement.